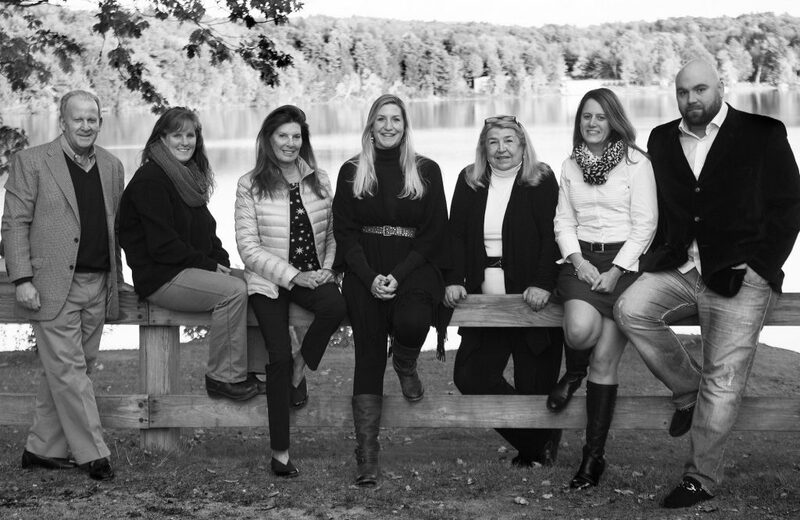 For more than 30 years, Cohen + White Associates, LLC, an independently owned and operated boutique real estate agency located in historic Lenox, in the inspiring Berkshire Hills of Western Massachusetts, has taken a simple approach to real estate for sale: we believe that every home, every buyer, and every seller is different. We celebrate this uniqueness, and use it to help us locate the ideal homes for sale or the right buyer for your home—by asking questions, staying in frequent contact, and listening closely to your needs, preferences, and concerns. At Cohen + White Associates, we love where we live and we work where we love. When Mary Jane left her career in advertising and marketing, the assembly-line practices of “big box” real estate agencies held no appeal for her. Instead she chose to create a boutique agency, with Ellen Cohen, focused on personal, confidential, and professional service to each individual client—both buyers and sellers. Thirty-plus years later, that same business model continues to be the cornerstone of her success. Mary Jane believes quality real estate service begins with the customized approach of one agent who listens to her clients and tailors her service to their wants and needs, and who is always available to answer questions and concerns. She thrives on exceeding a client’s expectations—a key to her accomplishments as one of the area’s top producers. 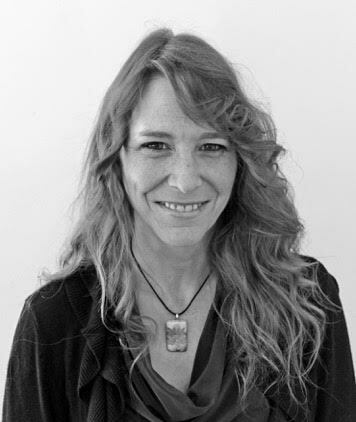 With deep roots in the Berkshires, Mary Jane is glad to share her knowledge of the area. She has sat on many boards and has chaired a variety of committees over the years to support local organizations and the arts. Mary Jane presently serves as the Chairperson of the Tanglewood Business Partners, was the 2015 & 2016 President of the Berkshire County Board of Realtors MLS and Berkshire County Realtor of the Year 2016. My favorite Berkshire hidden gem is: On top of Baldwin Hill in North Egremont. My ideal day off in the Berkshires: Spending time on, in, or near the water. 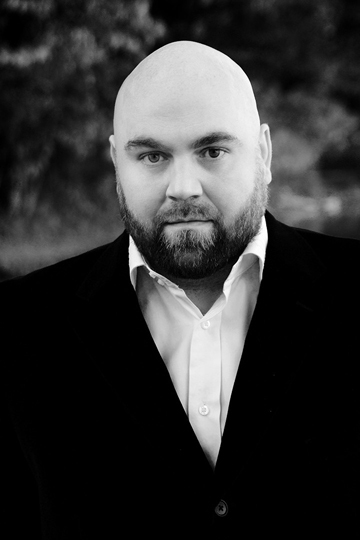 At a young age, Brandon developed his interest in and love of real estate. This was apparent to his mother, Mary Jane White, when he made his first sale, as a young child, trading a baseball card in exchange for a tree fort. Brandon’s passions include design, which led him to Endicott College, where he earned his BFA, with a concentration in graphic design and marketing. A decade ago, he returned to the arts and culture of the Berkshires, and to be part of a second-generation team in the family real estate business. Brandon, who sold his first million-dollar property while still in his twenties, enjoys the challenge of thinking outside of the box, and this has made him one of the top producers for Cohen + White. Brandon’s flair for sales, marketing, and design are invaluable to his sellers and buyers. He is never far from his phone, conducting business twenty-four hours, seven days a week, in order to ensure customer satisfaction. His sense of community extends beyond his family life to his real estate family. He participates in charities and events, donating his time and making contributions to important causes within the community. When Brandon is away from real estate, he can be found improving his golf swing at one of the numerous golf clubs in which he is a member, including Country Club of Pittsfield. Brandon is excited and committed in continuing the values, integrity, and traditions he has been taught and passed down within the past thirty years. Cortney, aka “The Communicator,” is known for exhausting the maximum minutes on her cell phone. She utilizes her communication skills to get to know her clients, for a customized, value-added working relationship. Cortney was drawn back to the Berkshires from Arizona, where she studied sports management in college. Her knowledge of and connection to the area, as well as her experience as a second-generation Berkshire real estate agent have made her a continuous top producer at Cohen + White. A resident of Sheffield, Cortney and is actively involved in the community. She can be found volunteering for projects for local charities and on task forces at the Berkshire County Board of Realtors. She sits on the board of a local youth basketball organization and coaches varsity high school sports, where she is a respected mentor with charismatic leadership skills. Cortney works tirelessly and with great enthusiasm for her sellers and buyers. Nancy Kalodner has made her home in Monterey, Massachusetts for almost 50 years now — enough to be considered a local, she jokes, if not quite enough to be a native! Born in rural Shawnee Mission, Kansas, with a B.A. from the University of Kansas and a M.A. from New York University, Nancy first fell in love with the Berkshires the way so many have, as a weekender; and as a single parent of a first-grader, Nancy discovered in Real Estate a way to turn her passion for her adopted home into a profession! In 1978, Nancy created Benchmark Real Estate — and for almost four decades now, Nancy and her team have represented thousands of happy buyers and satisfied sellers, earning her a well-deserved reputation for integrity and as one of the Berkshires’ outstanding entrepreneurs. Anyone who knows Nancy knows of her dedication to, and extraordinary work on behalf of, the centers of arts and culture in the Berkshires. 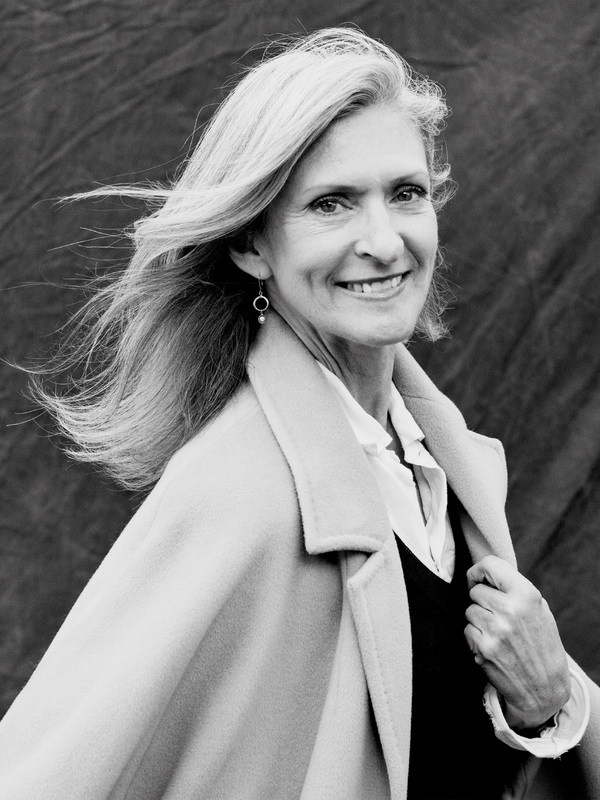 The daughter of a semi-professional ballet dancer, Jacob’s Pillow was her first love — and she feels privileged to have served that historic institution on the Board of Trustees for over 25 years. 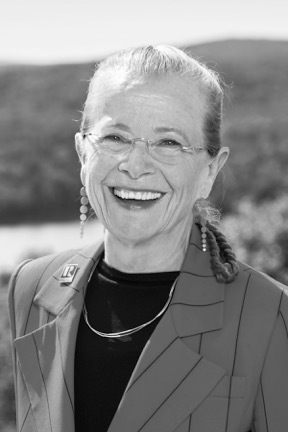 Nancy was a founding Board member of both the Mahaiwe Performing Arts Center and of IS 183 Art School of the Berkshires, where she also served as Board President. 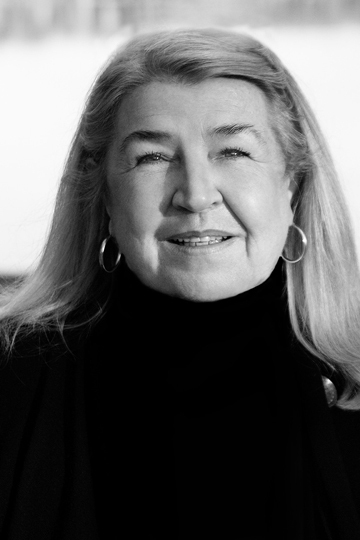 Over the decades, Nancy has been a supporter, adviser, cheerleader and advocate for organizations including Community Access to the Arts, The Berkshire Taconic Community Foundation, The Great Barrington Fairgrounds, The Mount, Berkshire Theatre Festival, The Berkshire Creative Economy Council, Barrington Stage, and many more. Nancy became active in Realtor Association work almost from the start of her career, and by 1982 she was named the chair of the county’s Professional Standards Committee. She has taught the Realtor Code of Ethics at the local Board of Realtors’ Orientation for the past 35 years, personally training some 3,500 fledgling brokers and salespeople. Nancy has served as Berkshire County Board President; State Chairman for Professional Standards; and National Realtor Association Chair of the Professional Standards Forum. A widely sought-after speaker on professional ethics for over 14 years, Nancy taught in 26 states for both National and State Associations. Twice honored by her Berkshire County Board as their Realtor of the Year, she was then selected as Massachusetts State Realtor of the Year and State Educator of the Year. Nancy just purely loves this industry … and finds that serving young families, first-time second-home owners or retirees is one of life’s most engaging and gratifying endeavors. And she looks forward to meeting and assisting … YOU! You can most often find me: watching dance at Jacob’s Pillow! My ideal day off in the Berkshires: What’s a “day off”? Henry has a wealth of relevant experience having been a real estate attorney, licensed contractor and private investigator. He was also the owner of Southern Berkshire Buyer Brokers, concentrating on the selection, evaluation and purchase of vacation and waterfront homes. 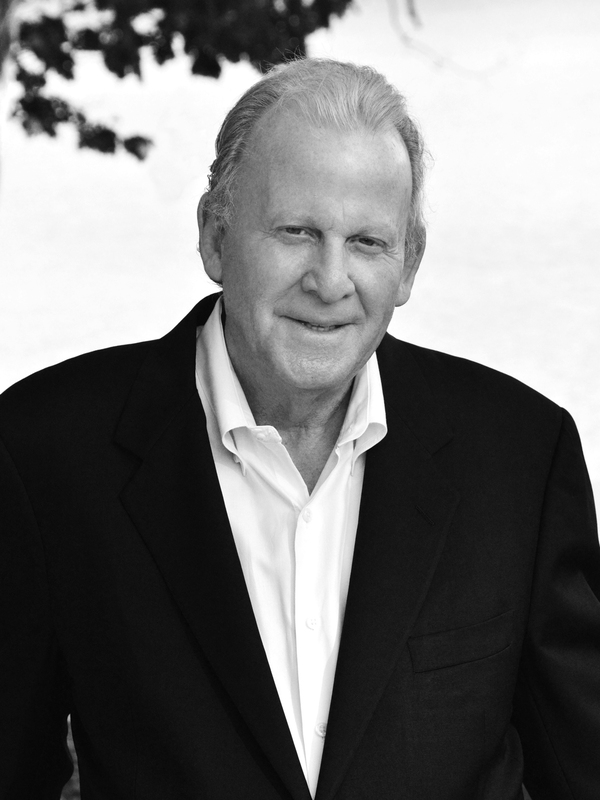 For several years he was associated with Stone House Properties and Benchmark Real Estate, specializing in commercial, residential and land transactions. He has established a twenty year record in the field as a skillful negotiator, trusted advocate and respected colleague. His attention to detail, research, integrity and passionate advocacy is reassuring and helpful to both buyers and sellers alike. Henry uses his knowledge of construction and design, professional marketing and real estate law to assist clients in presenting their property in the best light while navigating the many issues incidental to a real estate transaction. A native of Stockbridge, Henry has great appreciation and familiarity with the different Berkshire towns, lake communities, cultural and recreational venues. He is a long time ski patrolman, mountain runner, high peaks hiker and tri-athlete. He lives with his family and a couple ill mannered terrier's in a post and beam home that he built in the Yokum Pond community of Becket. Ideal day in the Berkshires: On the mountain or on the lake. 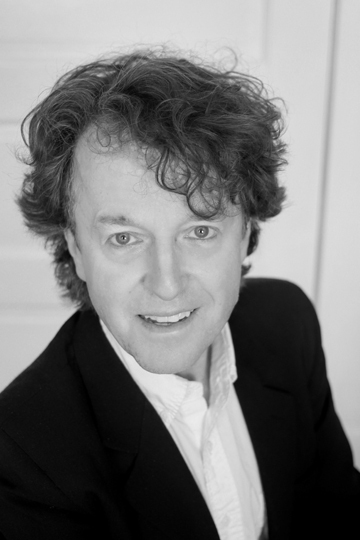 A resident of the Berkshires for 16 years, Steve has always been deeply involved in his local community. He has lived in New York City, Boca Raton, and Northern New Jersey, where he is a past board member of the Hackensack University Medical Center and has been a member for 30 years of the Alpine Country Club in Demarest. Steve holds bachelor’s and master’s degrees from the C.W. Post campus of Long Island University, and completed 60 additional credits in the graduate program at New York University. For more than 35 years, Steve was the owner and president of a New Jersey–based electronic distribution company, and he credits this work with helping to develop the strong business and negotiation skills that are an asset to anyone looking to buy or sell real estate. He has been married for 43 years, and now serves on the Berkshire Museum Wine Gala Committee and the Golf Committee at the Country Club of Pittsfield. Nikki joined the real estate industry four years ago, from her position as Officer in Charge of the Branford Post Office. Quickly proving herself valuable as an Office Manager, Nikki also obtained her real estate license and joined the realtor association in an effort to find new ways to support the office team. Although most comfortable behind the scenes and in front of a computer, she can often be found zipping around in her Jeep throughout the Berkshires assisting team members on any given day. Real Estate gives the balance of the technology she craves and the excitement of doing multiple different tasks keeps things fresh and interesting. When not out enjoying the beauty of the Berkshires, Nikkii spends her free time in her many gardens and designing a natural elements jewelry line (Gemini Gypsy Creations) from her home that she shares with her husband of twenty years and their two teenage sons. My ideal day off in the Berkshires: Outside, in the gardens or off foraging in the woods. 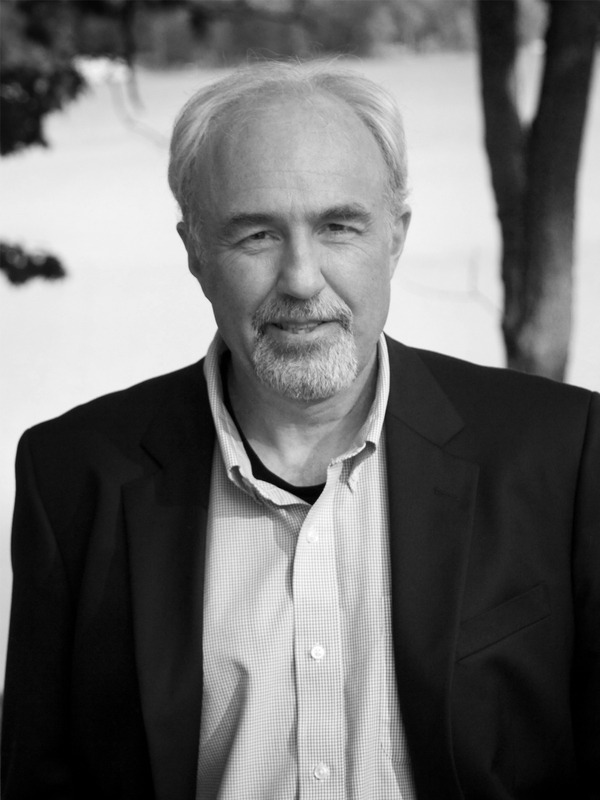 Bob is pleased to have joined Cohen and White Associates following a long career in the investment banking industry. Bob’s experience with institutional investors has enabled him to hone his talents as a counselor and negotiator. When Bob was living in Manhattan he experienced his first August as a ‘city cliff dweller’ and immediately decided he needed to find a green getaway. He used his weekends to explore his options. After spending many weekends searching for weekend sanctuary he discovered Berkshire and Columbia counties and never looked back. He started as a weekender in the 1980’s and became a full time resident in 1999. Bob still casually refers to himself as a “Jersey Boy” but his heart and his family reside in Berkshire County. Having lived for many years in New Jersey and Manhattan he is familiar with the needs of the weekender while being familiar with local considerations. 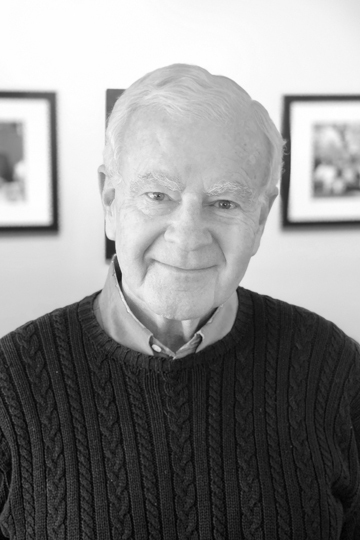 As Chairman of the Board of Trustees and a member of the Endowment Committee at the Congregational Church in Stockbridge, Bob has been a contributing member of the local community. Having owned several houses in the area (including one major ‘project’) he has become familiar with the pleasures and pitfalls of home ownership and is ready to share his experiences with you. Bob received his B.A. degree from Moravian College in Bethlehem, Pa. where he majored in English Literature with a minor in British Poetry - the perfect background for a Wall St. career! He is well-traveled and will be happy to share his experience in Timbuktu. Bob is a third degree Master Mason an artist and a musician. His golf game is evidence that nobody is perfect. You can most often find me: Having a picnic on the grass (or in the car) with his two beautiful daughters. My favorite Berkshire hidden gem is: Bartholomew’s Cobble, Trustees of Reservations and Ooms Pond over in Columbia County, N.Y.
My ideal day off in the Berkshires: At home with a large book and some music playing in the background. Edward Acker has been a fixture of the Berkshire cultural community since moving here twenty-five years ago. He’s best known as a gifted photographer of families and events, but has also been involved in real estate since the 1980s, when he worked for Ted Williams’ property sales organization in Citrus Hills, FL, becoming their top salesman after two years there. Edward’s tireless work ethic and deep commitment to our area show in everything he does. Originally from Long Island, he has placed himself at the center of Berkshire life, contributing his skills to a long list of local charity events and organizations. He is a member of the Lenox Chamber of Commerce and 1Berkshire, and is a Tanglewood Business Partner. Edward’s affable, easy-going manner instantly puts people at ease, and his love for people from all walks of life has put him at the forefront of his field and made him many loyal friends throughout the county. You can usually find him tooling around in his bright red Mini Cooper, and when he’s not working, odds are good you can find him playing golf at one of the area’s courses. He loves the sport, and has photographed many of the pros over the years, most notably Arnold Palmer, of whom he has amassed a treasure trove of shots. You can most often find me: Working! But… wrong word. There’s no such thing as work for me. I love what I do, and I adore my clients - my family! My favorite Berkshire hidden gem is: Not quite hidden, but the Stockbridge Bowl, where I swim like a fish from spring until late in the fall. My ideal day off in the Berkshires: Strolling around Lenox with my wife Kris, then packing a picnic and heading to Tanglewood for a concert on a beautiful summer evening. Lori Signer was drawn to the Berkshires while enjoying a summer vacation here in 2009. After exploring the area by day and attending concerts in the evening she fell in love with the area and knew she would return one day to make the Berkshires her home. Originally from the Midwest she raised three daughters in Wisconsin on Lake Michigan while earning a Masters degree in Art History at UW Wisconsin-­‐Milwaukee. However, her interest in fine art started much earlier as a young student at The Nelson-­‐Atkins Museum of Art in Kansas City, MO, her hometown. In 2012 she bought a home in Lenox and began to divide her time between the Berkshires and Manhattan where she values her part-­‐time position with The Frick Collection. She feels lucky to have the best of both worlds, an affiliation with New York City and the grounded and nourishing atmosphere of the Berkshires. Building a career in real estate allows her to expand on her passion for architecture and interiors while using well-­‐honed research and communications skills to best serve her clients. She easily connects with people throughout the community whether on the golf course at Cranwell or spending time with the family horse at Undermountain Farm. Lori has become an active member of the Tanglewood Business Partners and enjoying her time with the active association promoting the summer home of the Boston Symphony Orchestra. Concerts at Tanglewood, performances at Jacobs Pillow, and hikes on Monument Mountain are family favorites during the summer months. She looks forward to further embracing the Berkshire community as she settles into her life here permanently. You can most often find me: On the golf course or playing with my horse. My favorite Berkshire hidden gem is: I can’t disclose the location (probably not supposed to be there) but I love going there to throw the frisbee. No joke. My ideal day off in the Berkshires: Driving around in the countryside looking at property with my dog Robert. 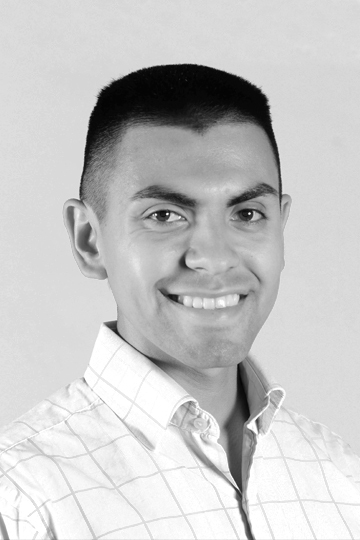 Cristian Sanchez graduated from MCLA in 2016 with a bachelor’s degree in business. He studied abroad in Shanghai, China and Florianopolis, Brazil learning the different cultures and the ways in which they conducted business. He is a polyglot speaking a mix of languages including English, Spanish, conversational French and conversational Portuguese. His interest in real estate began during his journey through college. After graduating in 2016 only a year later he started a local real estate investment company focused on improving distressed properties and bringing them back from the dead to current market standards. Having a background in real estate and joining Cohen + White and Associates was a pathway to further develop his career in real estate. 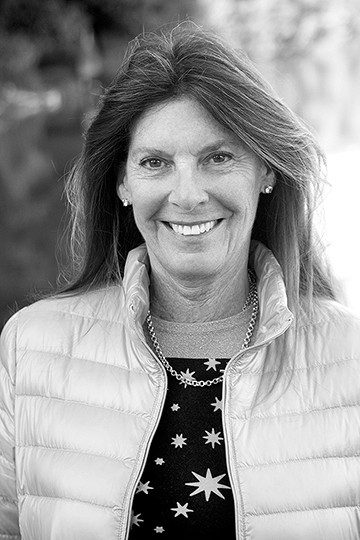 Ellen cofounded Cohen + White Associates with Mary Jane White in 1980 when she moved to the Berkshires from Westport, Connecticut. Today her real estate work is split between the Berkshires and Arizona, where she successfully markets the Berkshires to the snowbirds that flock to the cool hills of Massachusetts in the summer. With her many years of experience as one of the top producers in the region and her invaluable skills in buying and selling real estate, she is deeply respected by both her peers and her clients. 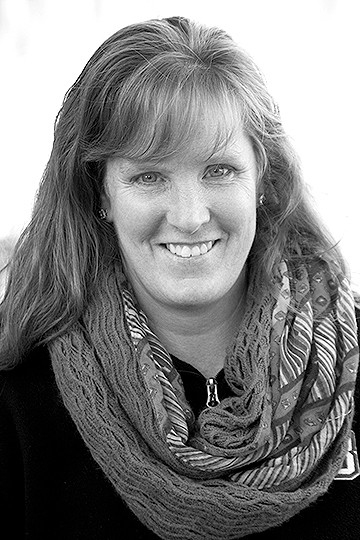 Ellen is an avid golfer and a member of the Boulders Golf Club in Arizona and the Country Club of Pittsfield. 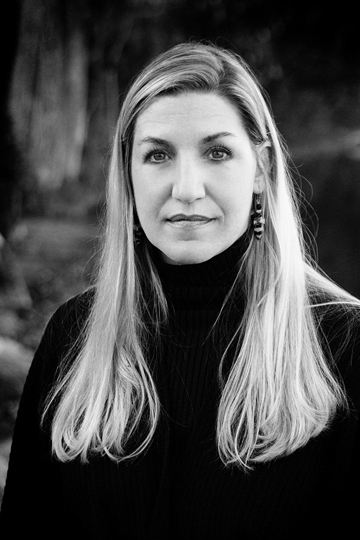 Born and raised in the Berkshires, Jennifer earned a business degree from Keene State College in New Hampshire, and soon returned to Western Massachusetts. She now lives in Sheffield, where she raises her family and manages the business end of her husband’s building and remodeling company. With two decades’ worth of home-building planning in South County under her belt, Jennifer smoothly transitioned to work as a real estate agent. She is actively involved in the Berkshire youth community, including the sports teams and activities of her three children. Jennifer has a passion for riding horses, which she enjoys with her daughter, as well as skiing, running, and working out. Becket, aka King of Thor, is a true Berkshire baby. 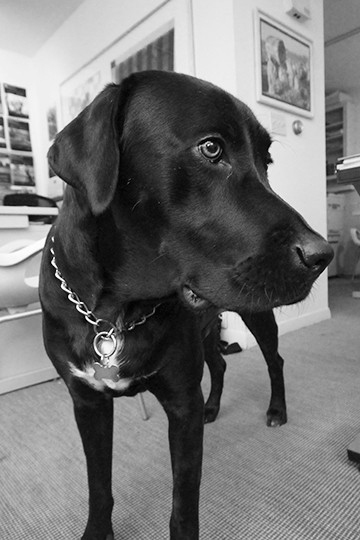 He was born in the spring of 2013, and is Cohen + White’s mascot, guard dog, official office greeter, and overall mood stabilizer and stress reducer for every agent in the company. He loves everyone, young and old, and thoroughly enjoys all aspects of real estate; the socializing that goes with showings and especially viewings of properties—plus hikes in the woods with a stream or pond—are just a bonus. Even if you’re not in the market to sell or buy a home or property in the Berkshires, feel free to stop by and say hi to Becket. He’ll instantly turn even a bad day into a happy one. To know him is to love him! You can most often find me: Sleeping and watching TV while glazing outside. My favorite Berkshire hidden gem is: My neighbors backyard. My ideal day off in the Berkshires: A nice long sniffing walk around the streets of Lenox followed up by a belly rub before a nap.